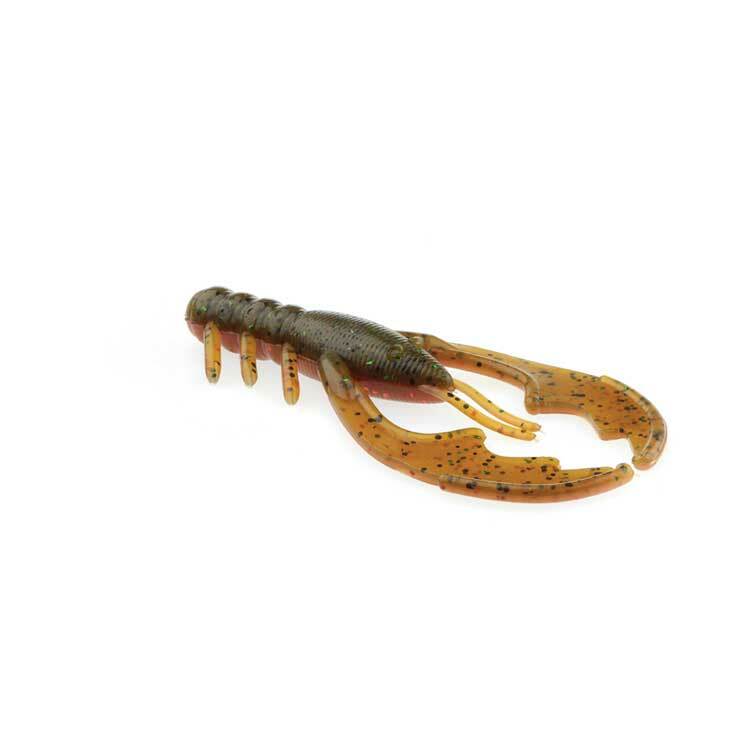 The Mad Dad Craw is an "action" craw. 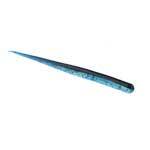 It provides a realistic profile when pitching, however, the claws flap like crazy on retrieve. 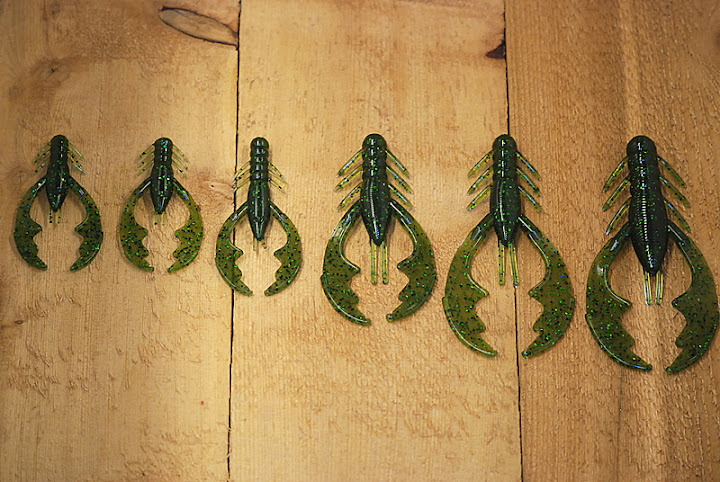 If you're a fan of active claws, you will love the action this bait provides. 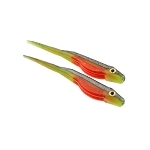 The 3.5" version is the perfect size for a jig trailer, Texas or Carolina Rig. 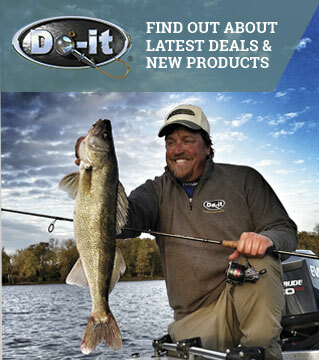 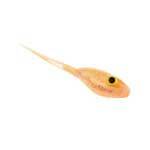 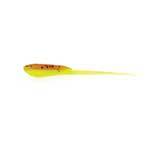 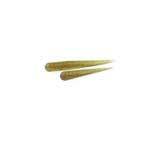 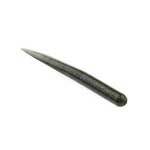 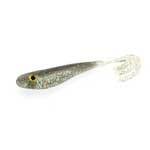 This bait was based on numerous request for the MD3, just 1/2" longer. 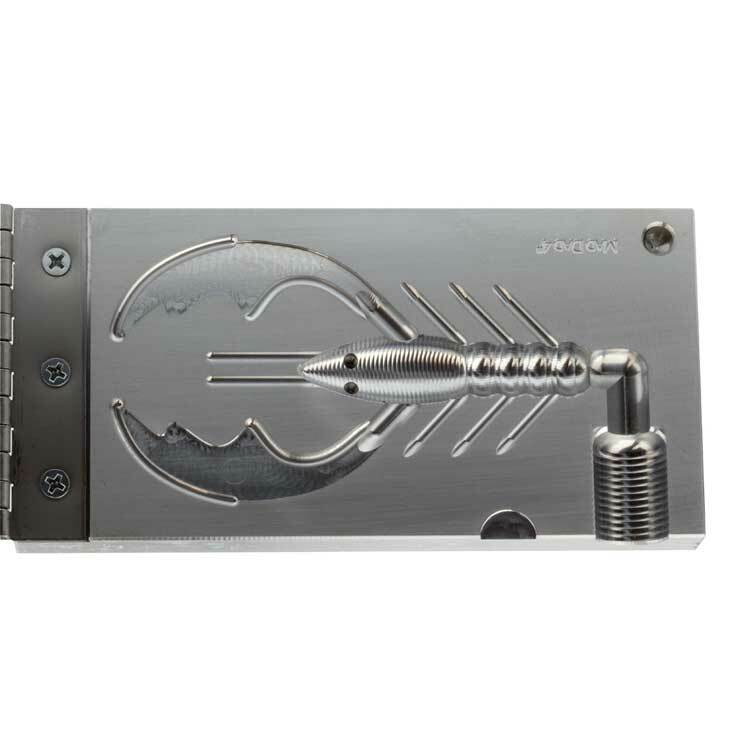 Pincher molds for multi-color claws are also available (they are the same as the MD3).